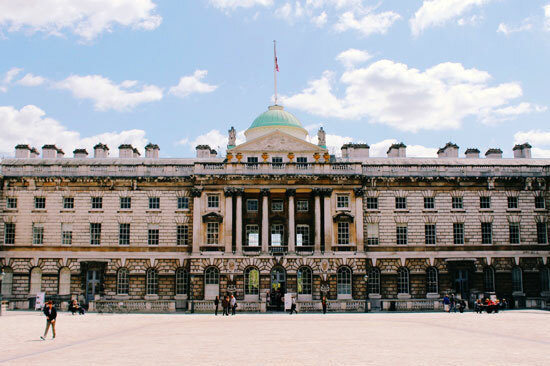 One of the UK’s first Online Art Galleries, over the past 12 years, DegreeArt.com has established itself as the market leader in UK student & graduate art sales, hand picking & promoting the most promising talent. 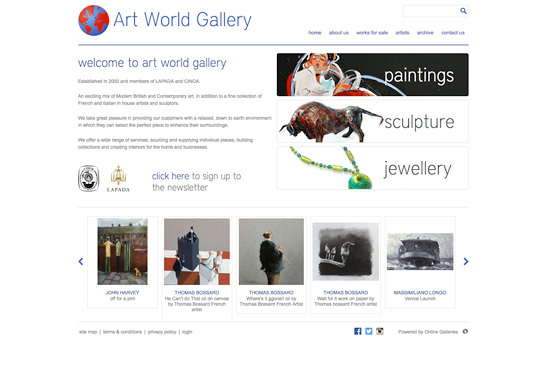 You can view and purchase my work on DegreeArt.com by clicking the logo below. 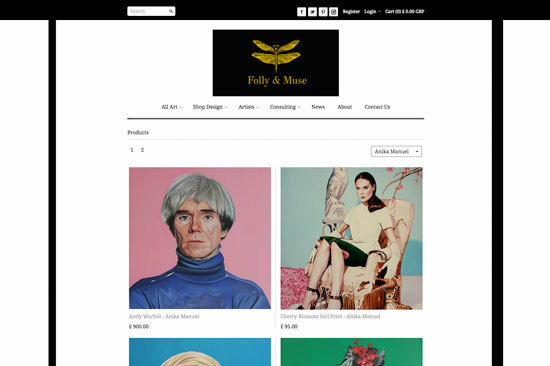 Folly and Muse was established in 2015 to find and collaborate with the most creative, talented and emerging designers and artists. 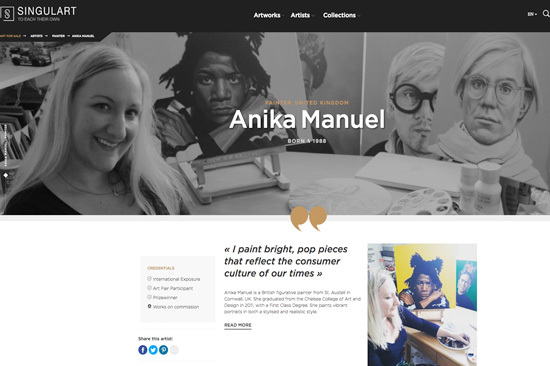 The site is a heavily curated platform, focusing on Artists and Designers that we believe have the potential to make a name in the international art market. You can view and purchase my work by clicking the logo below. Curated by Amar Gallery is an initiative that aims to support emerging artists and offer original artworks at accessible prices. 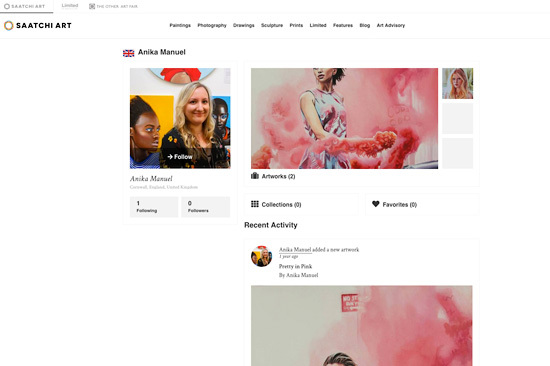 Singulart works by showcasing artists around the world and provides artists with the tools that enable them to independently manage the sale of their works.